In knowledge processing systems, when gathered data and knowledge from several (external sources) is used, the trustworthiness and quality of the information and data has to be evaluated before continuing processing with these values. We try to address the problem of the evaluation and calculation of possible trusting values by considering established methods from known literature and recent research. After the calculation, the obtained values have to be processed, depending on the complexity of the system, where the values are used and needed. Here the way of trust propagation, precision propagation and their aggregation or fusion is crucial, when multiple input values come together in one processing step. 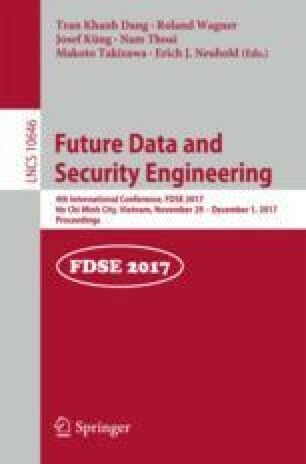 We discuss elaborated trust definitions already available and according options for trust and precision aggregation and propagation in units of knowledge processing. The research leading to these results was partly funded by the federal county of Upper Austria.